The Rocky Patel Platinum Torpedo is a 6 x 52 beautifully box-pressed premium cigar that's just packed with flavor and richness. The Rocky Patel Platinum Torpedo is a 6 x 52 beautifully box-pressed premium cigar that's just packed with flavor and richness. 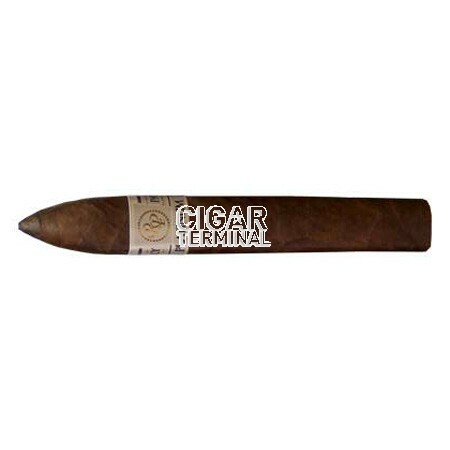 This is a medium to full-bodied cigar that starts with rich earthy notes that build nicely developing a complexity of flavors of sweet spice, cinnamon, and coffee.